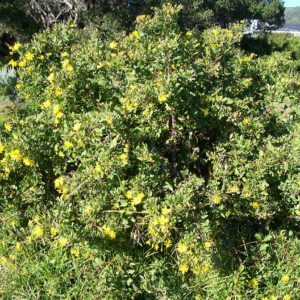 Large rounded shrub seen all over the Reserve and predominant during the winter and spring months on the N2 from Knysna towards Cape Town. The fruit is highly sought after by birds and monkeys. 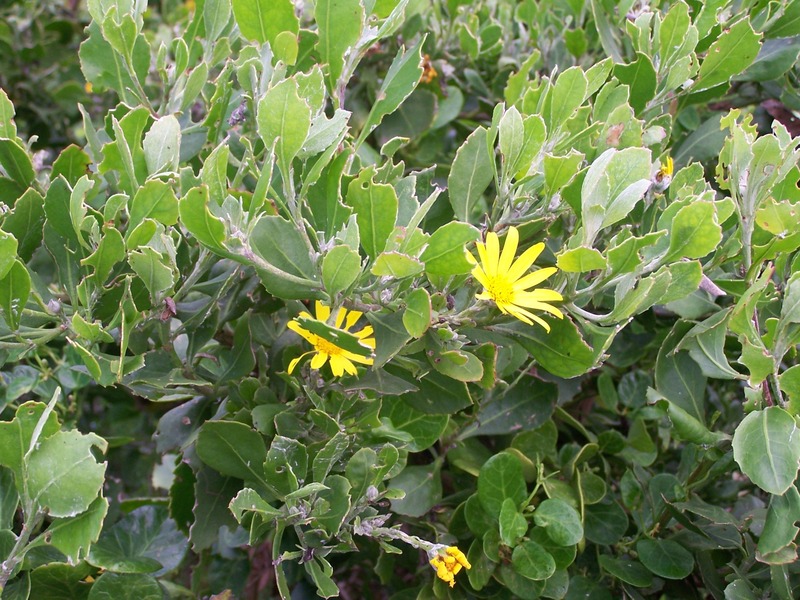 The plant hosts the larvae of a number of butterflies and bees, ants and beetles are attracted to the flowers.